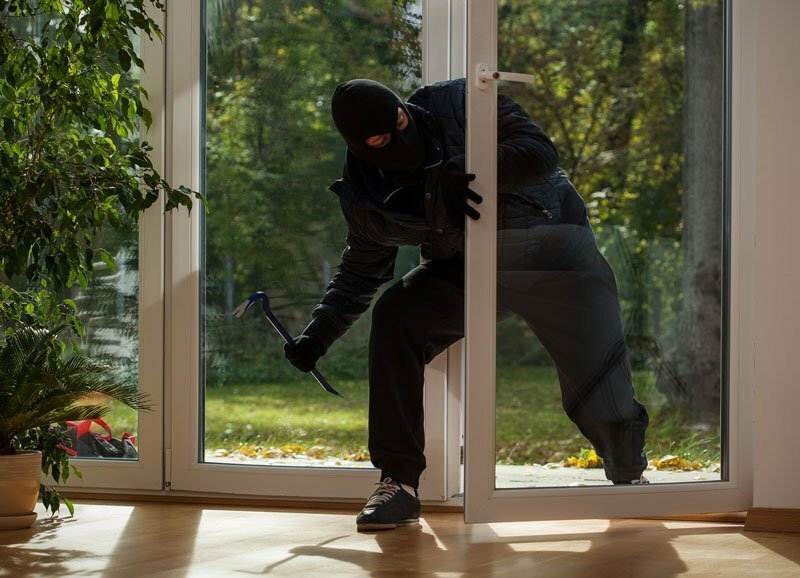 HomeHomeowners Insurance All Summer is Home Burglary Season: Is Your Home Safe? It’s not only during the cold, dark, and damp seasons that our homes are at risk for burglary. The longer and lighter days provide the prime opportunity for thieves lurking in the area. You may not realize it, but burglars love summer, too. While you enjoy the summer season, be sure not to let your guard down. From securing all windows and doors to finding the right homeowners insurance in Vancouver, WA, here are some tips to keep your house safe throughout the summer. Be wary of leaving windows open on a warm night when you go to bed. Don’t leave valuable items in reach of an open window or pet door if you have one. Install a home alarm so that if the worst happens and there is a break in, you can be alerted quickly and your neighbors can contact the police, if necessary. They also act as a good visual deterrent. After a day in the backyard, remember to put tools and toys in a locked shed or garage overnight, as expensive outdoor equipment can be a very tempting proposition for opportunistic thieves. Lock windows and doors, even when you’re at home and in the backyard. It only takes a few minutes to sneak in and grab valuable belongings. Avoid ‘checking in’ at vacation locations on social media or posting holiday photos. Burglars can see that you’re away and take the opportunity to visit your vacant property. Ask a trusted friend or neighbor to visit your home while you’re away. He/she can pick up the mail, water the plants, and ensure all is well with the property. Additionally, review your home insurance policy. In the case of theft, a quality home policy can step in to help you repair and replace your belongings. This coverage is especially valuable when you leave your property unattended while you go on vacation. When accidents do happen, you can rely on quality homeowners insurance from the team at Action Insurance Group. We serve residents in WA, OR, CA, ID, and UT – Contact us today to get started.